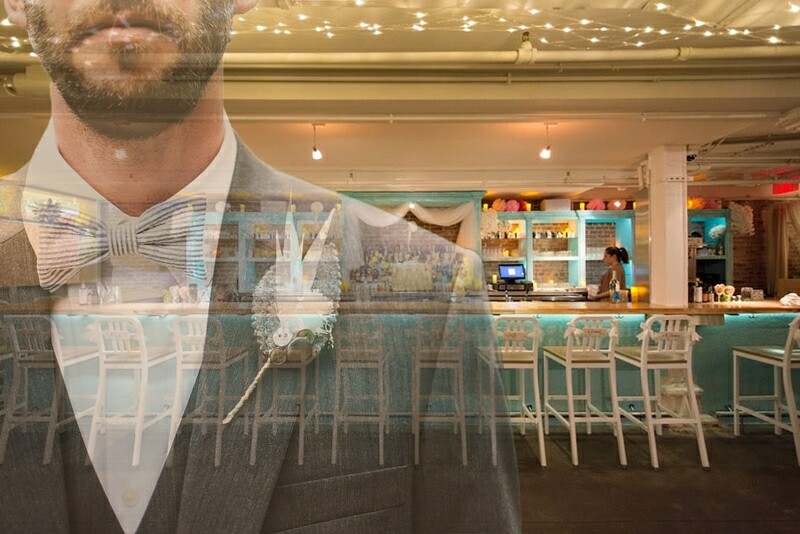 Destination Wedding is the new themed and special cocktail bar that replaces the classic 14th Street bar in Washington, 2 Birds 1 Stone. 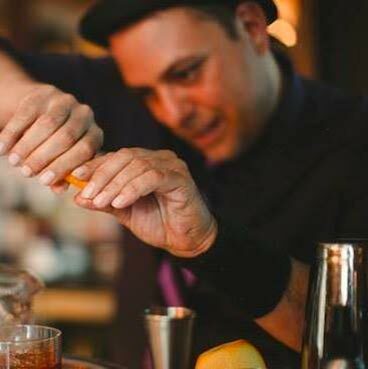 Behind this idea is bartender Lukas Smith (also a cocktail genius at the Cotton & Reed distillery). He envisioned a place where people could have fun, and what’s the closest to fun? A wedding. The wedding concept for Lukas is “…bringing people together, having fun, celebrating the positive. It’s about having a party. Drinking and eating.” Thus, Smith devised the new bar making the analogy that “weddings are like bars”. The bar is divided into different environments in which visitors can locate themselves. The environments are: Las Vegas, Paris, Aspen, Morocco or something more tropical. A dance floor with a disco ball takes the place of the old booths of the bar 2 Birds 1 Stone. And this funny theme is accompanied by special cocktails. Drinks described by bar manager Robin Miller as “romantic escapists” and “Tiki without the fake Polynesian-Asian“. 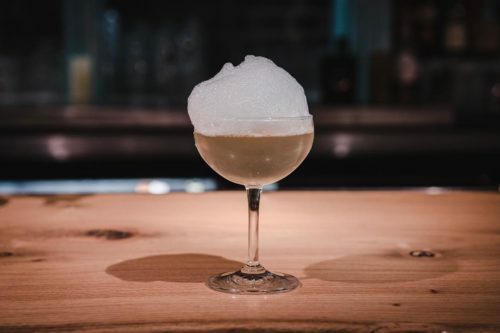 Nitrogenated cocktails (which add softness and velvet texture to the drink) and carbonated drinks, draft. Cocktails include New Spanish Boyfriend, a Gin and Tonic twist with fine sherry, Valencia orange tonic, lemongrass and cilantro. Or the Fairy Vodmother, vodka, soda and a glass of rosé with lemon seltzer and frozen grapes. Destination Wedding. 1800 14th St. NW. Open Tuesday through Thursday from 5:00 pm to 1:30 am and Saturday from 5:00 pm to 2:30 am.